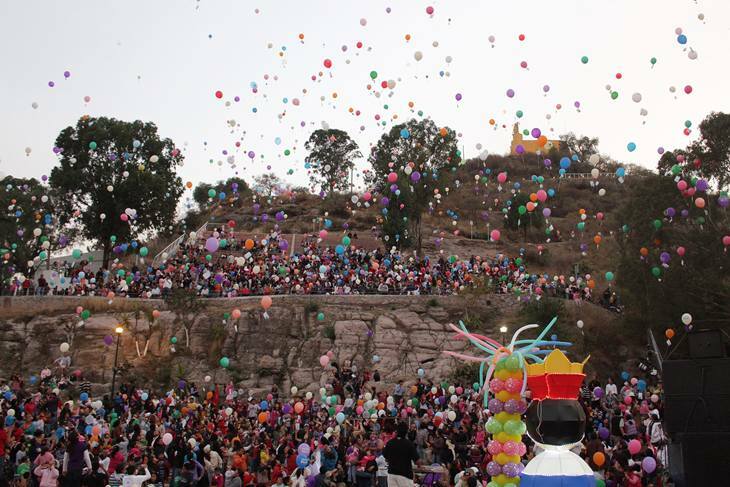 On the eve of Three Kings Day, or el Día de los Reyes Magos, children in Mexico attach a letter to a balloon that will fly away with dreams, hopes and wishes to be fulfilled. In this letter, children ask Los Reyes Magos to bring them gifts that will be delivered on January 6. Three Kings Day marks the 12 days of Christmas and the wrap up of the holiday season. According to an old legend based on a Bible story, the Three Kings (Caspar, Melchior & Balthazar) saw a bright star the night that Jesus was born. They followed it to Bethlehem, bearing with them gold, frankincense and myrrh for the newborn. This was of course one of my favorite traditions growing up. I clearly remember having a passionate argument with my cousins after I received a pink Barbie van from Los Reyes Magos. I remember my cousins had learned that the Three Kings didn’t exist and parents are the ones buying the gifts. In my head, such a thing couldn’t be possible. I mean, how could my parents afford such an expensive gift. Once again, in my head the pink Barbie van was huge and super expensive. “No way”, I said. “The Three Kings do exist.” I can relive the excitement, that feeling of butterflies in my stomach, just thinking about that morning waking up to find my presents under the tree or hidden somewhere around the house. 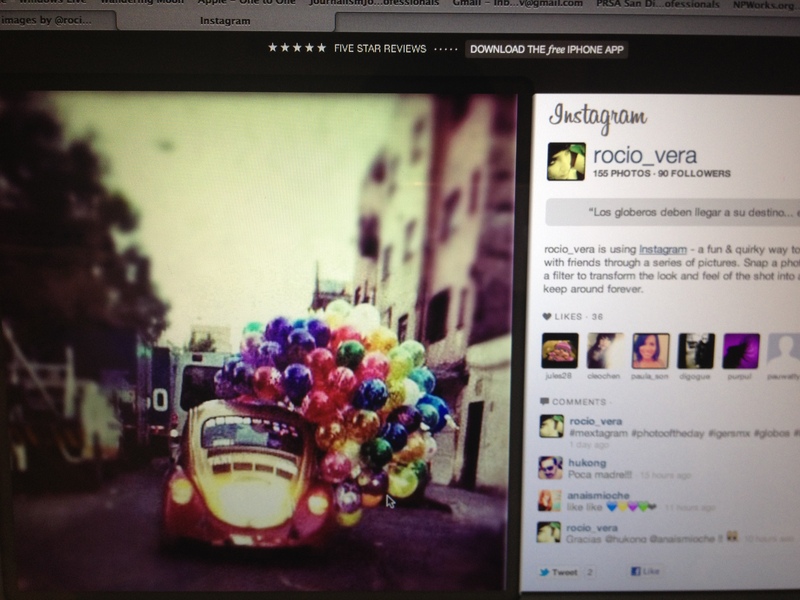 Here’s another picture by a fellow Instagram user who snapped this beautiful shot of dozens of balloons possibly heading to a school in Mexico. An important part of this celebration is gathering with the family to share the traditional Rosca de Reyes, a bread/cake filled with nuts, cherries and figs. 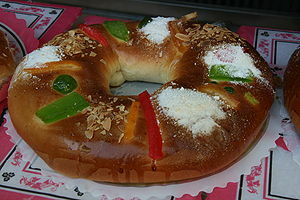 Several plastic dolls representing Jesus are placed in the bread and whoever gets a piece of rosca wit the doll will have to make tamales on February 2, the fiesta de la Candelaria.